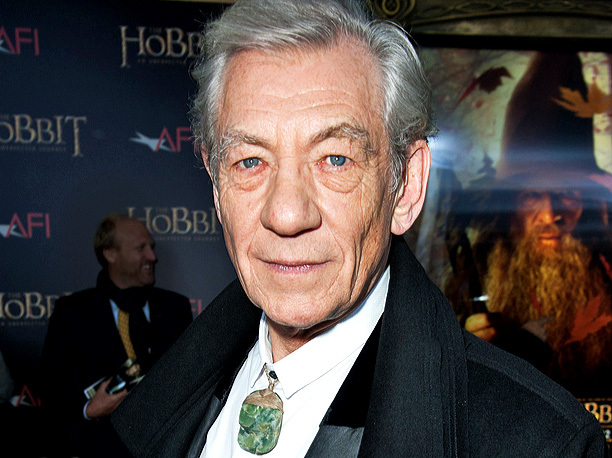 Ian McKellen to play Sherlock Holmes in ‘A Slight Trick of the Mind’ | Inside Movies | EW.com. Looks interesting: an elderly Holmes, mentally impaired, trying to solve a case that haunts him, without Dr Watson for support. Lots of scope to show a little more depth than the recent TV series.